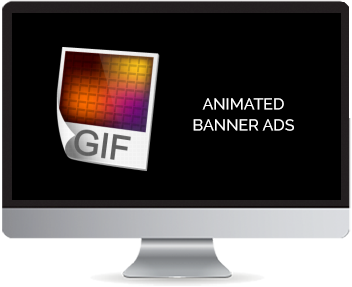 We design professional low cost custom animated GIF ad banners. At eGraphix we provide a banner ad design service that you can depend on to showcase your products and services in the best possible way. Our design and development time is fast and our attractive ad banners are guaranteed to grab the attention of your viewers and generate real interest in what you have to offer. 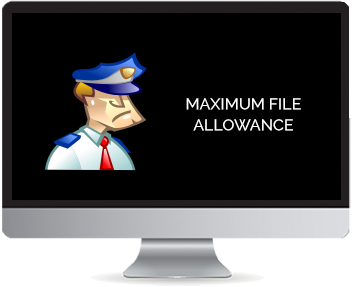 Our Moving banner ads are designed to a high spec and optimised for the internet for fast load. We can design your website advert in any size and any number of slides. Our custom GIF banners are affordable and of the highest quality on the web. We design to your specification and information about what you want to achieve from the advert. GIF banners usually are ads which either loop or play for a set amount of time. Its important your ads are eye-catching but don’t create a distraction which would result in removal from Google. This is where skill and knowledge comes into the design process. Here are a few examples of our GIF Banner Ads designed for various clients of ours. More examples can be found in our portfolio.